Do you love your gut? Inside our intestines live trillions of microorganisms, and they play a vital role in our health. "The microbiome [beneficial gut bacteria] has a massive effect on the digestive system. Gut bacteria are responsible for breaking down starches to simple sugars and proteins to amino acids. 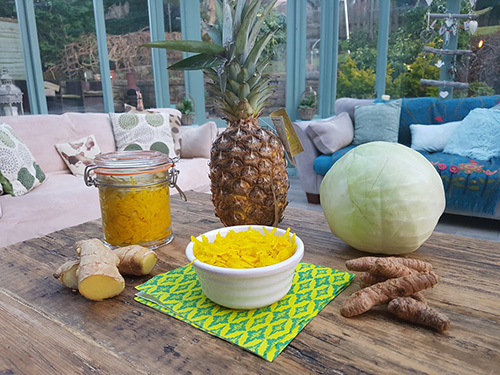 They produce B vitamins, folic acid and vitamin K and break down phytic acid which can bind with iron and zinc and make them unavailable" states Janice Clyne, a macrobiotic heath coach and founder of Nourished by Nature. According to Clyne, "The microbiome could just be the most important indicator of our health on every level." Recent research has also shown that gut microbiome may affect the the central nervous system, which controls brain function. Because gut bacteria is so important, it's essential that the good "wee beasties" outnumber the bad ones! You can improve your gut health by adding fermented foods and drinks, such as sauerkraut, yogurts, kombucha, kvass, and more, into your diet. 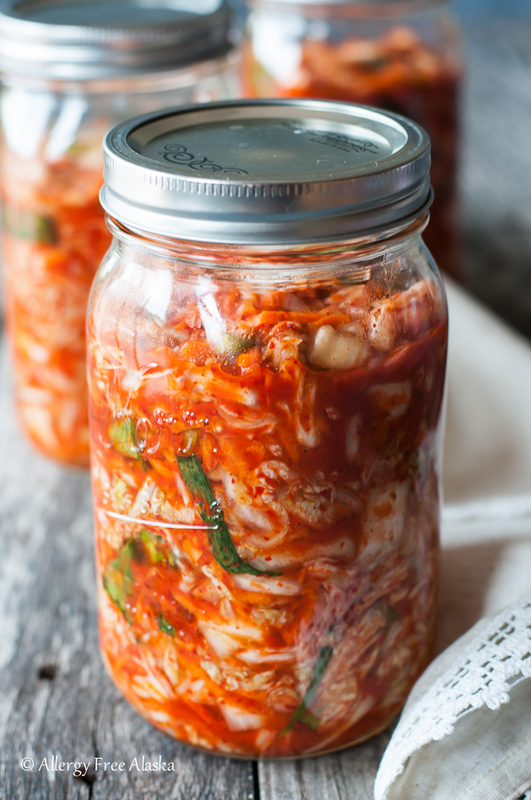 Fermented foods improve gut health by providing important probiotics and enzymes to aid digestion and help prevent some diseases. 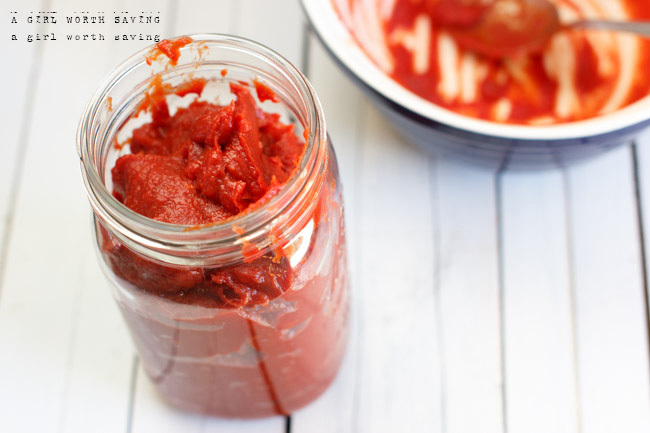 Foods and drinks containing probiotics may also enhance immunity, brighten skin, improve weight loss, and boost energy. Bring on the probiotics! Not a fan of sauerkraut? 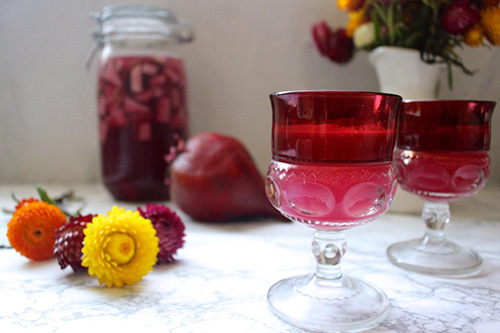 Perhaps kombucha and kvass are more your style. 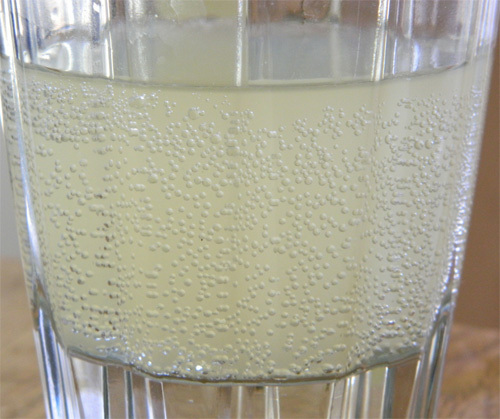 Don't care for fermented drinks? We've got you covered with delicious sauerkraut, kimchi, fermented pickled vegetables, and other recipes. 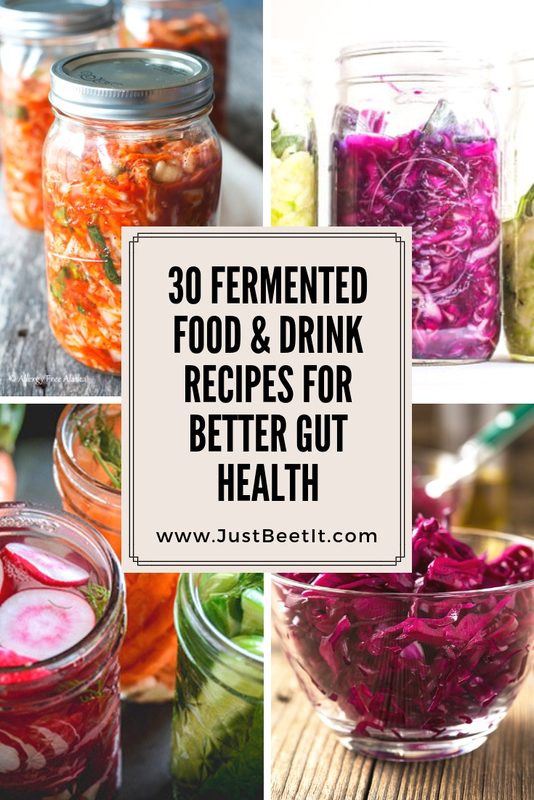 Give your gut some love with 30 Delicious Fermented Food and Drink Recipes! Your body will thank you. Cheers to a happy healthy gut! As always, listen to your body when adding new foods to your diet. 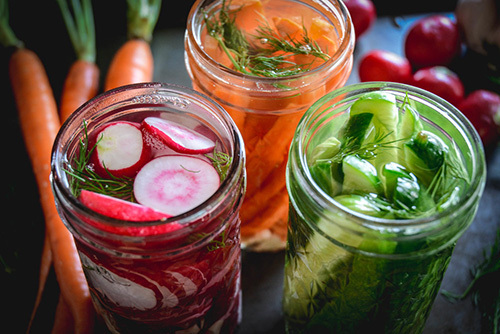 If you aren't used to consuming fermented foods, slowly introduce fermented foods (perhaps start with a single serving) into your diet and see how your gut reacts. Everyone is different. You may experience some additional gas and bloating, but don't be alarmed! 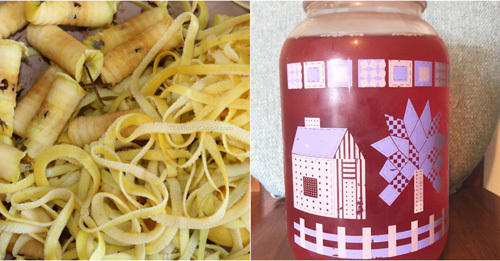 This reaction to the fermented foods is your stomach adjusting to the new foods and drinks. 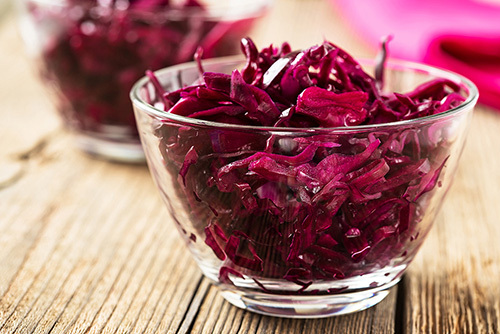 If you experience severe stomach discomfort, reduce your intake of fermented foods until your body adjusts.